Capt. 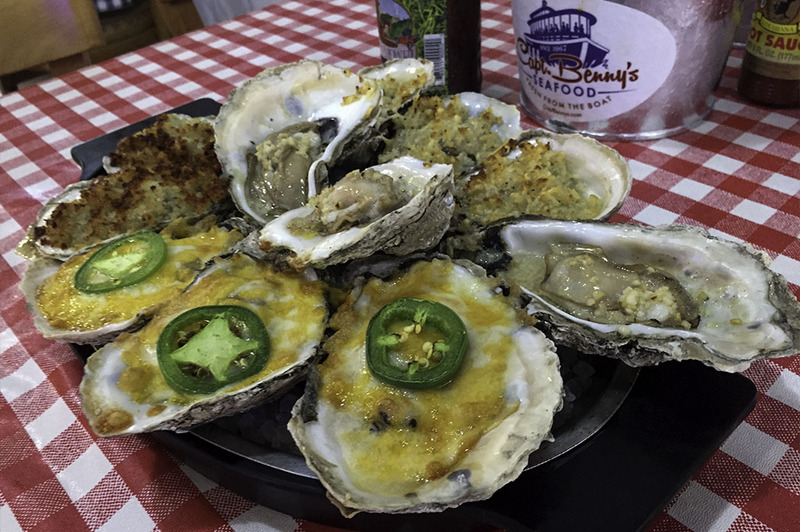 Benny’s Seafood has locations in literally every area of Houston and even one in Austin! 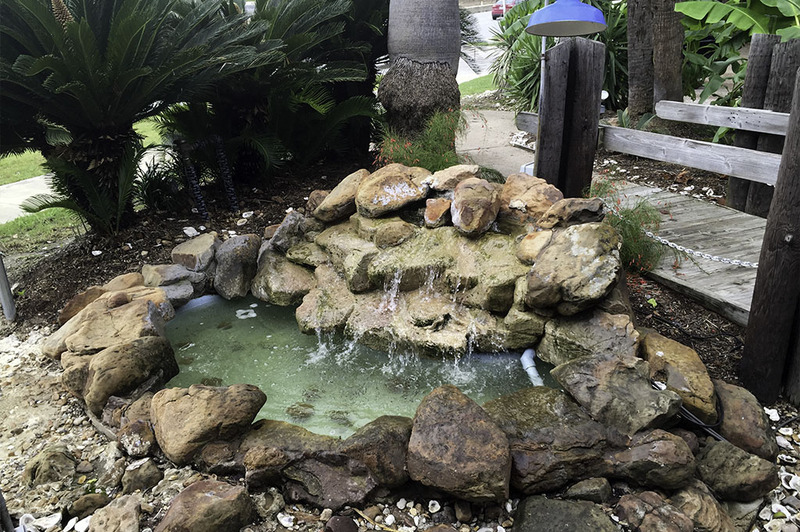 They are located in Deer Park, Stafford, on the Gulf Frwy, Rankin Road, on Main St., and in the location we visited on the Northwest Freeway. 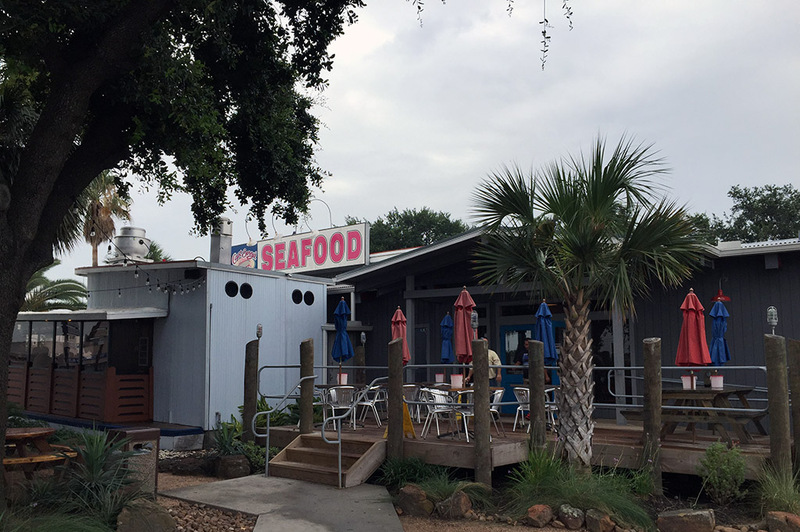 No matter which one you visit, they all have in common a vibrant, friendly atmosphere, the freshest seafood on the Gulf, and the coldest beer in Houston! If you have been living in Houston for any length of time and have never heard of Capt. Benny’s Seafood, then there is a problem. Well, if this is so, then I am here as your problem solver. Capt. 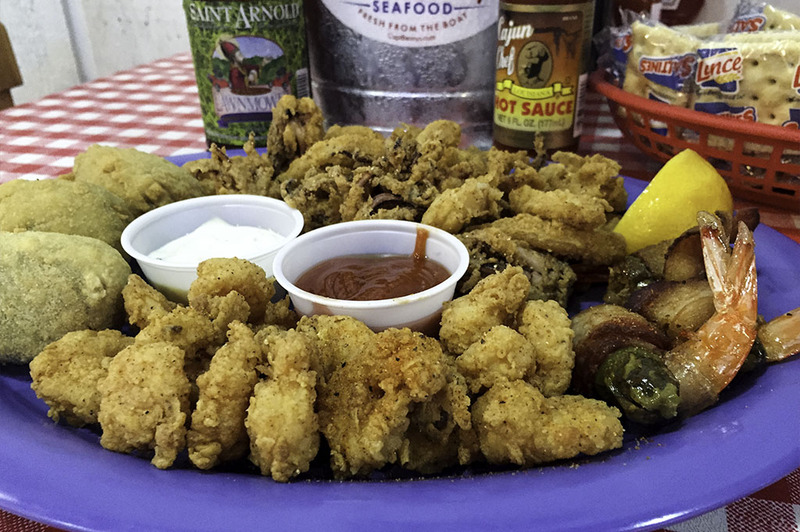 Benny’s has been a Houston eatery and local favorite since 1967. The original location on Main St. has had many famous Texas patrons, including one of my favorite Houston icons, the late Bum Phillips. Capt. 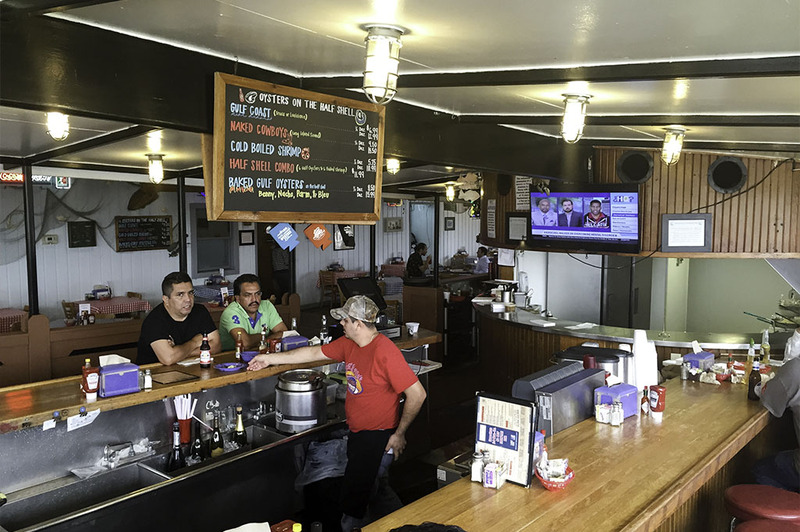 Benny’s Seafood is known for the legendary boat you see just off the freeway. As a kid, I always wondered how it got there. I figured Benny must not have been such a great captain to get it stuck so far inland. But, at the end of the day, I thought it really didn’t matter because Benny was a darn good cook and I absolutely loved his fried shrimp! I had been living away from Texas for a long time and it had been longer still since I had been at sea with Captain Benny. Needless to say, I was extremely excited to pay him a visit! 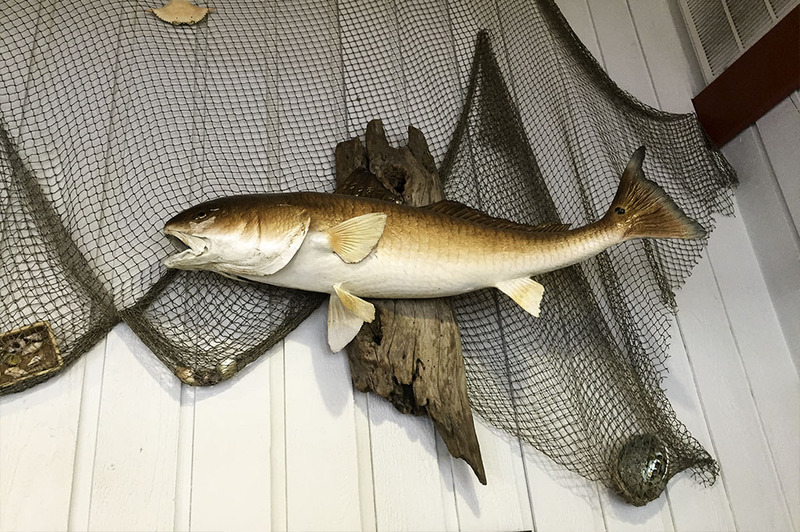 Everything was just the way I remembered, with Gulf Coast décor throughout the restaurant along with fishing memorabilia and all. This place is definitely its own kinda cool. The type of place that really makes you feel like a man! 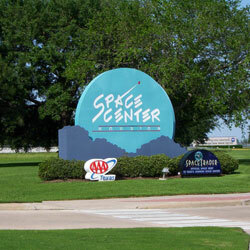 The Northwest Freeway location is awesome! 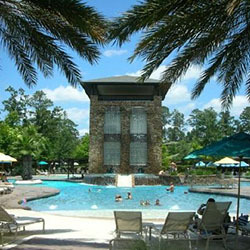 As you can see in the photography, it has a large outdoor deck and even a small waterfall! 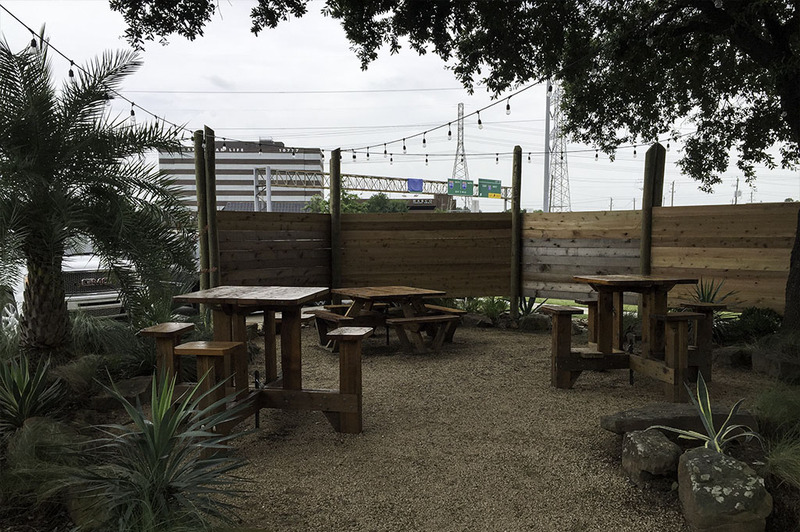 Each location has a signature bar where you can get fresh shucked oysters and Top Texas Craft Beer straight from inside the deck. So, a buddy and I got straight to work and ordered a bucket of Top Texas Craft Beer! Come to find out, they are running a special featuring Karbach’s and Saint Arnold’s all summer long. Well, it looks like I will be visiting my good friend Capt. Benny on the reg this summer! 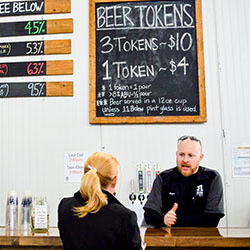 The Karbach Brewery is only about a mile away, so if you are visiting from out of town, a quick stop here is a great way to knock out two birds with one stone. As they let you mix and match the brands of beer in your bucket, we had them bring us a number of our favorites. 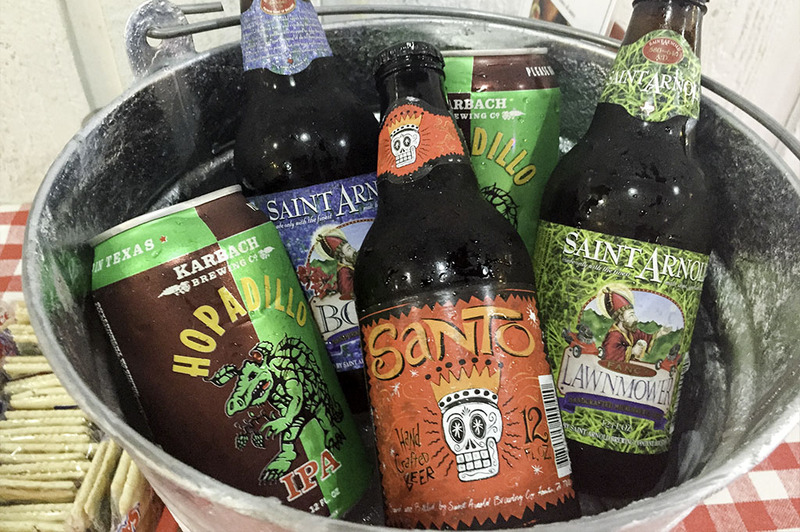 We ordered the Karbach Hopadillo, Saint Arnold Lawnmower, Saint Arnold Santo and Saint Arnold Spring Bock. They came in a shiny silver bucket and were kept super cold atop a mound of ice. It was one of those times I said to myself… God bless Texas! Cold beer just isn’t the same without Gulf Shrimp. So, we asked for another bucket, but this time we had them fill it with shrimp. 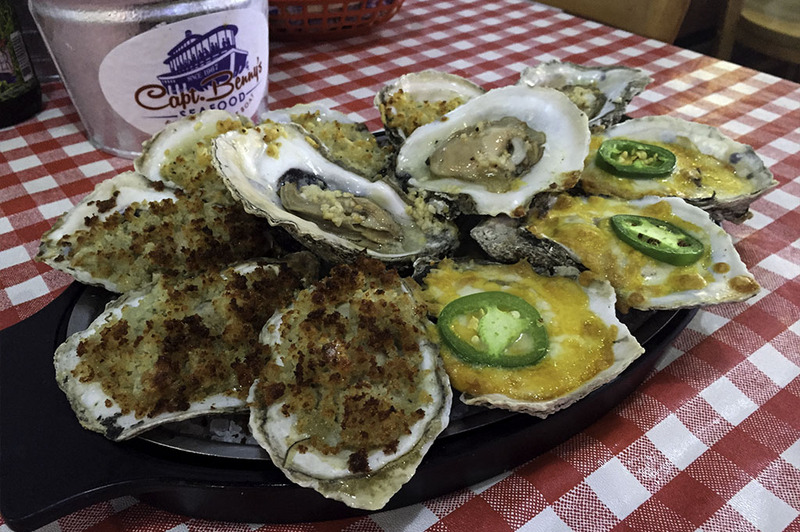 These tasty, mouthwatering shellfish were boiled to perfection and seasoned with Capt. Benny’s special spice blend – the same one they use for the crawfish. If you haven’t had shrimp prepared in this way, then you must try it. It is the perfect accent to the Texas Craft Beer. 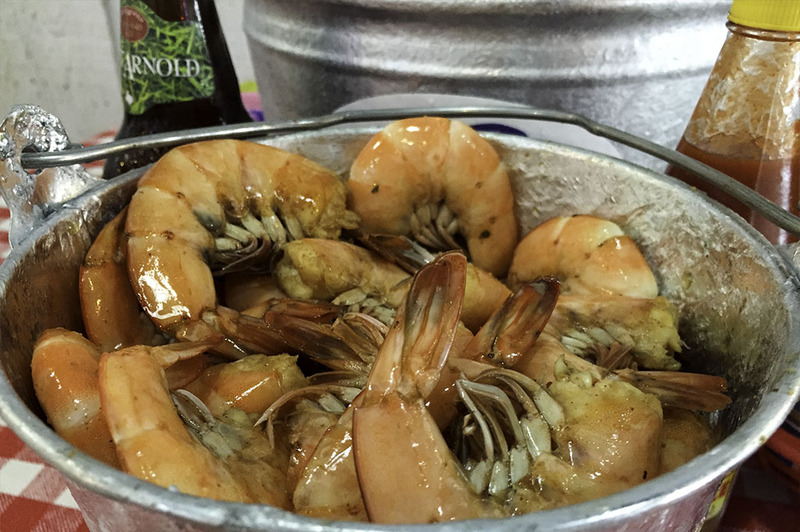 Along with the shrimp, we enjoyed a bowl of Seafood Gumbo – definitely a must when eating on the Gulf. Filled with shrimp and crab, this gumbo is good and we are off to a great start! 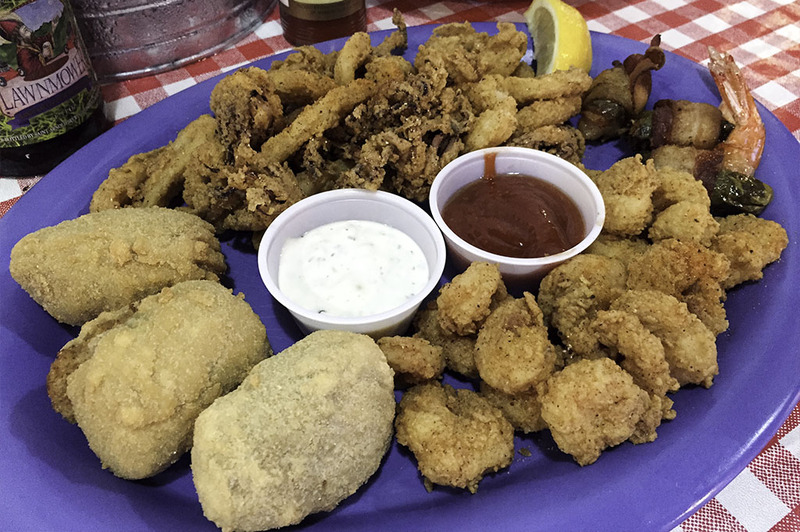 We also got to savor the Combo Appetizer Platter, a seafood lover’s delight and a great way to try a little bit of everything. 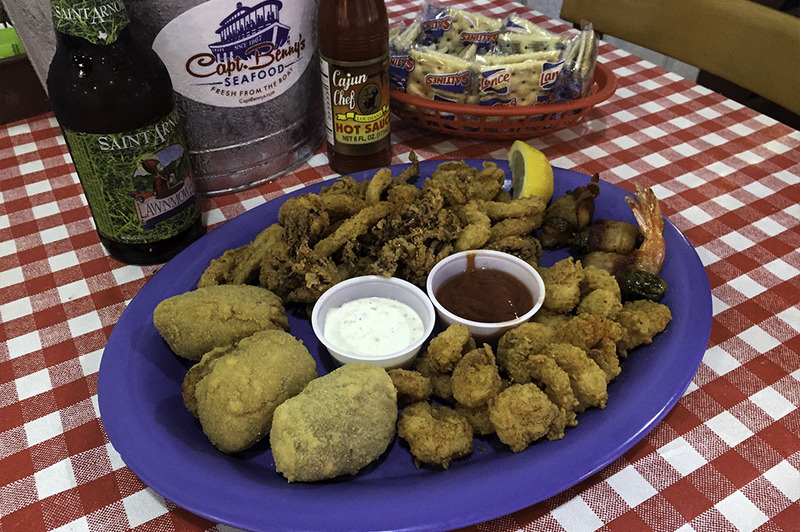 This plate includes: Calamari – served with a spicy twist, Popcorn Shrimp – spicy little poppers, Diablos – shrimp and jalapeno wrapped in bacon, and Stuffed Jalapenos – with crab and shrimp stuffing. If this is your first time at Capt. Benny’s, then this combo is the way to go! The fried shrimp simply didn’t have a chance with my mitts acting like a casting net. By the time my buddy turned around after chatting with a new friend at the bar, they were gone. Ha! When you snooze, you lose, partner! 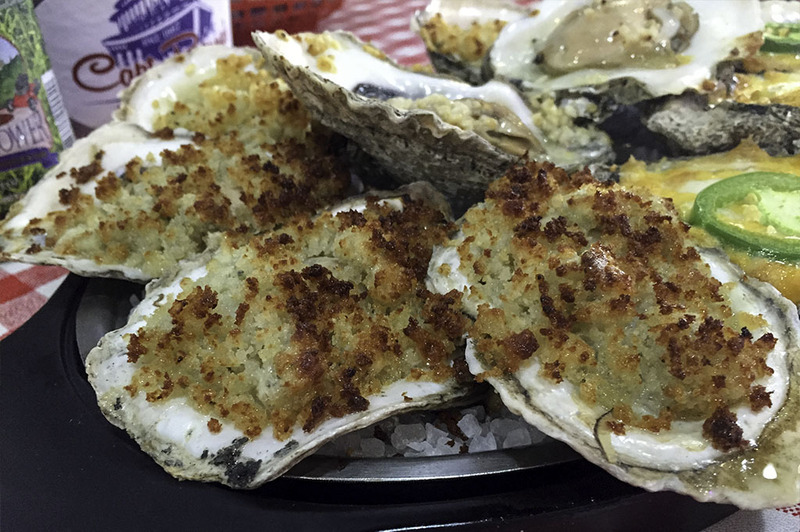 To top off this appetizer extravaganza, we had an assortment of Baked Oysters on the Half Shell. 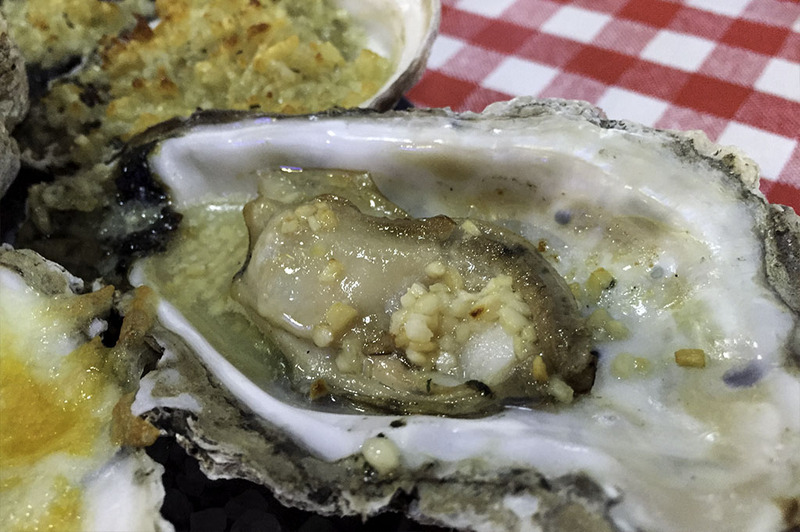 I am not a huge fan of baked oysters as I prefer mine raw, but man! 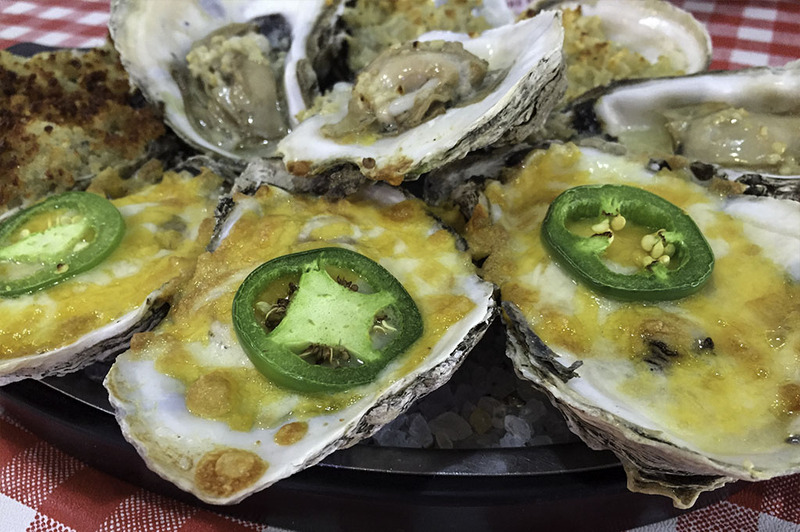 The baked oysters here are incredible! The variety is exceptional and unique. We sampled the Parm – Parmesan cheese, bread crumbs and spices, the Blue – Bleu cheese, bread crumbs and spices, the Nacho – Cheddar Jack cheese and fresh jalapeno, and the Benny – Garlic butter and the Captain’s special seasoning. They were all good, but, because they were so unique, the Parm and Nacho were my favorites. Now, it was time to move on to the entrees; we ordered two to share. 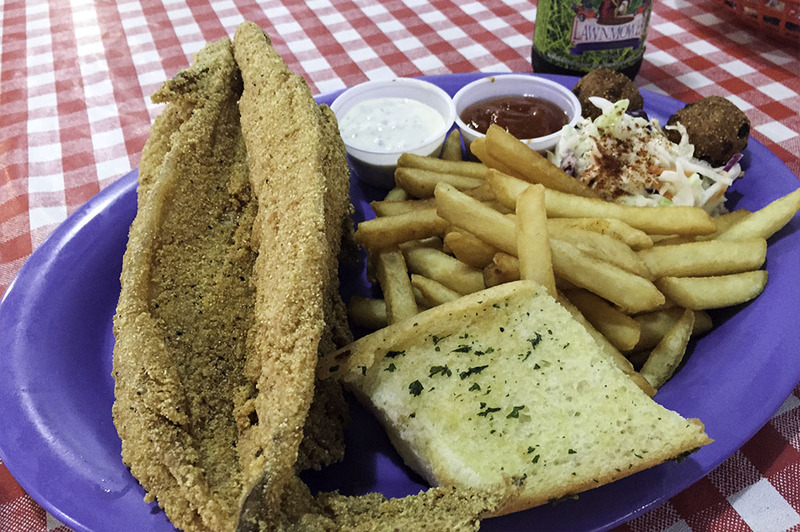 First on the list was the Capt’s Specialty, the Whole Catfish: a whole catfish, fried and served with fries, coleslaw, hush puppies and garlic toast. You just don’t see catfish done this way much anymore. 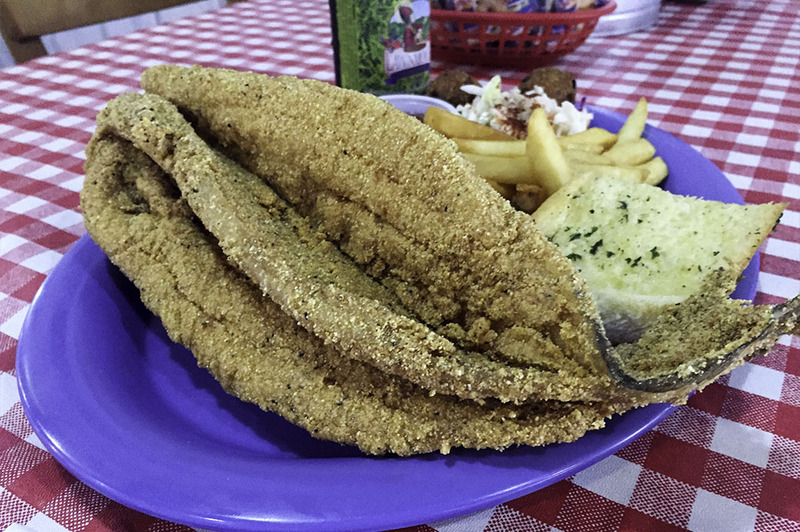 Although you don’t have to, for me, the best way to eat catfish is with your hands. I guess it is just my animal instincts coming through and yet another reason why Capt. Benny’s makes me feel like a real man! This was my favorite dish of the night… well, along with the Fried Shrimp. Do I have to choose just one? 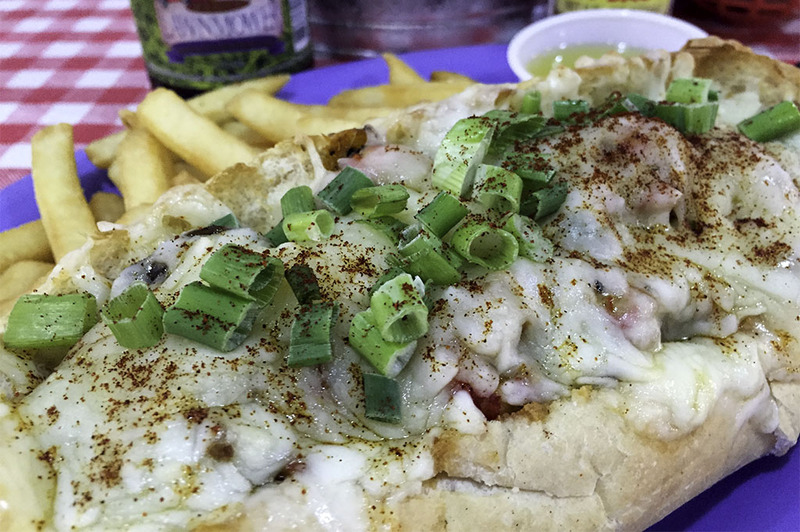 We also got the Crawfish Pirogue: yummy crawfish tails, sautéed with mushrooms, green onions and spices. This flavorful mixture was then baked in a French loaf, topped with jack cheese and served with French fries. 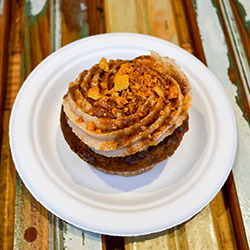 If you are looking for a great sandwich, then look no further. 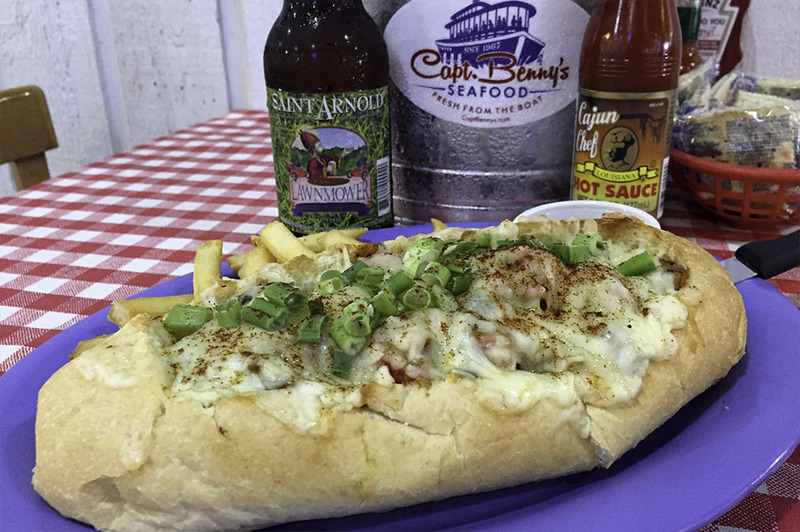 The combination of fresh-baked bread, delicious crawfish and melted jack cheese is something special. So, with our bellies bursting, we had to say so long to my old buddy Capt. Benny. As a kid, I was amazed at this fine boat sitting on the side of the freeway. Now, as an adult, I admire this fine vessel which is still here after all these years. The only way a restaurant stands the test of time is by providing quality food and service. 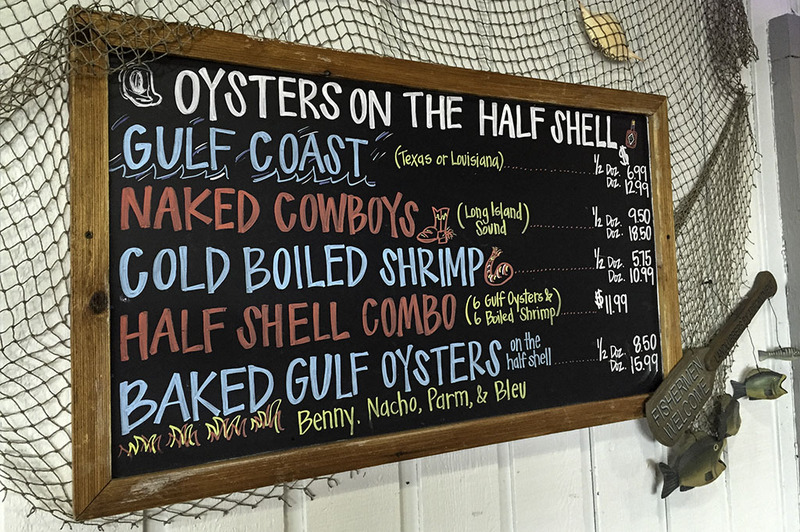 Well, at Captain Benny’s you will find both qualities at prices that won’t break your pocket book. For that Captain, I thank you!